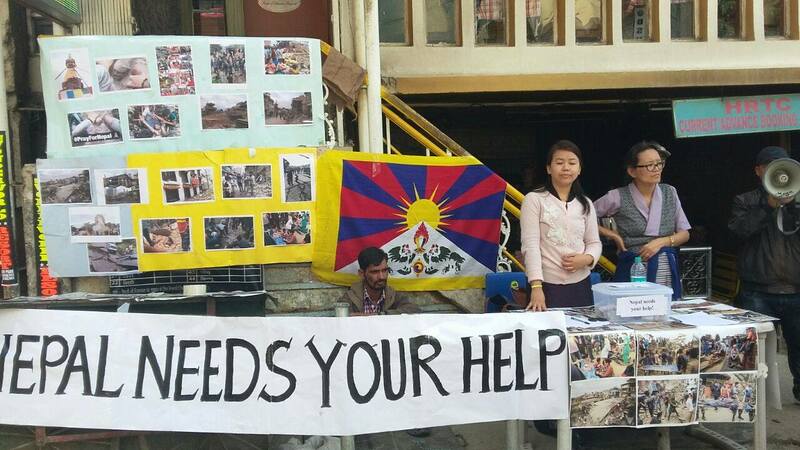 Students for a free Tibet, Gu-Chu-Sum, National Democratic Party of Tibet and Tibetan Women’s Association are raising fund to support the relief works carrying for the Nepal earthquake victims. We request people in Dharamsala to come to contribute as much as you can. The four NGOs will be at Mcleod square till Friday (1st May, 2015) to receive your donation. The 7.8-magnitude quake hit Nepal on Saturday destroying buildings in Kathmandu and severely affecting rural areas across the region. 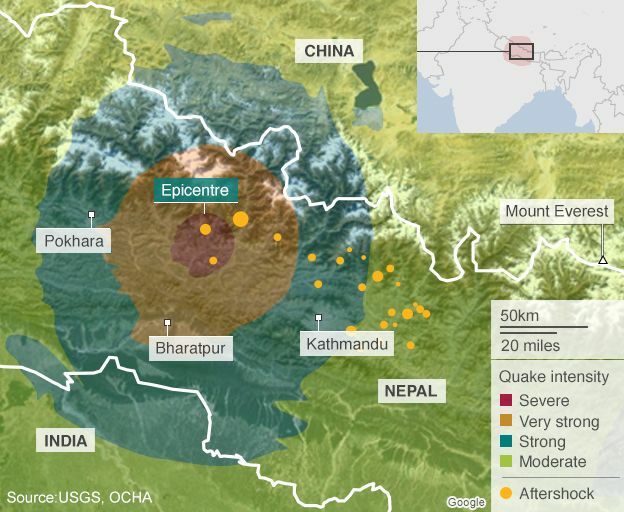 According to the United Nations eight million people have been affected by the massive earthquake in Nepal – more than a quarter of the country’s population. The death toll has risen to 4,310, with almost 8,000 injured, officials say. The country’s most deadly earthquake in 81 years triggered avalanches that have killed 18 people on Mount Everest – the worst disaster in history on the world’s highest peak. (The earthquake news is quoted from BBC World news). The four major NGOs from Dharamsala has organised a Peaceful Cycle Rally from McLeod Ganj main Square to Norbulingka to commemorate the 2008 National Uprising in Tibet.